The Arctic seems to be a never-ending source of dismal climate news, particularly when it pertains to sea ice. Let’s recap. Sea ice extent has set monthly record lows this winter (after setting a seasonal record low just last winter). In general, its extent is shrinking across all seasons. But what’s even worse news is the character of sea ice is also changing. It’s getting younger. Warming air and water has eroded away much of the Arctic’s oldest ice, leaving behind brittle young ice that melts faster. In 1985, ice older than 4 years comprised 20 percent of all Arctic ice pack. By 2015, it was just 3 percent. That puts the oldest sea ice on the brink of extinction. In comparison, young ice used to be about half of all Arctic ice pack in 1985. Now it’s about 70 percent. You might think younger sounds better, but you would be sadly mistaken. That’s because older sea ice is stronger and less prone to melt than its younger counterpart. The transition from old to young is in part why summer melt seasons have become more and more dramatic in the Arctic. 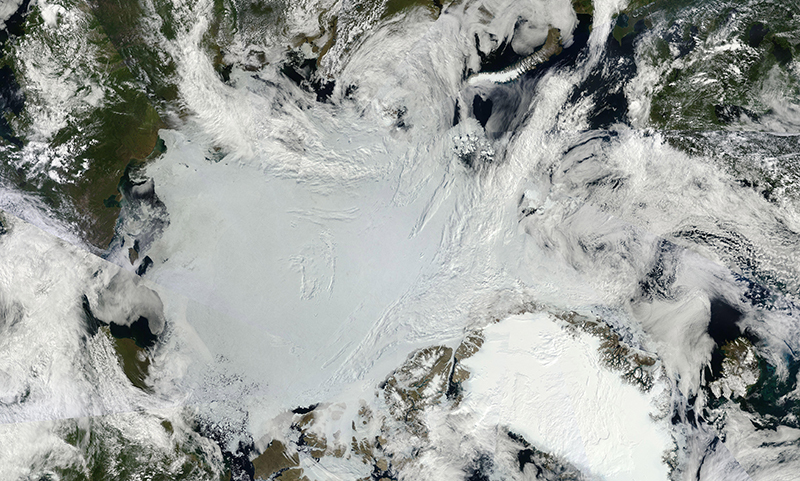 The Arctic sea ice minimum — usually reached each September — has shrunk 13.4 percent per decade. Temperatures are expected to keep rising due to climate change. That means the bad news is likely to continue, and we’ll likely see the end of the oldest Arctic sea ice as well as the continued decline in ice extent. The Shum Show: This is Madness! 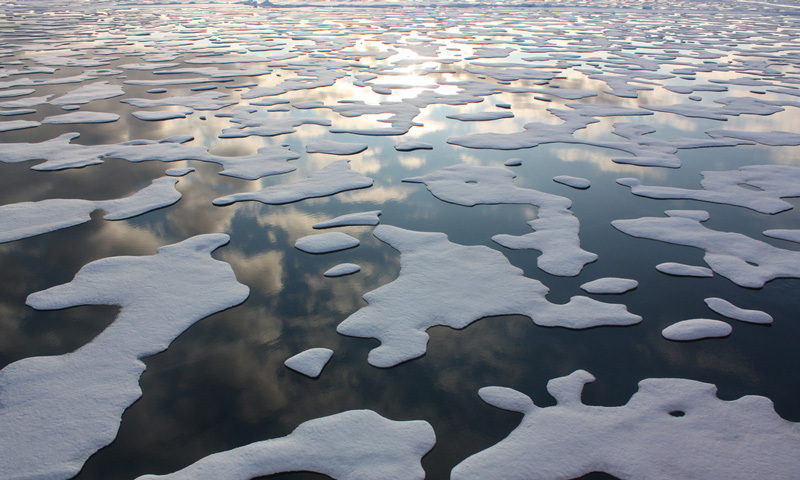 The Arctic Ocean is heating up faster than anywhere else on earth. Meteorologist Bernadette Woods Placky explains why.